Looking to build your dream home?? 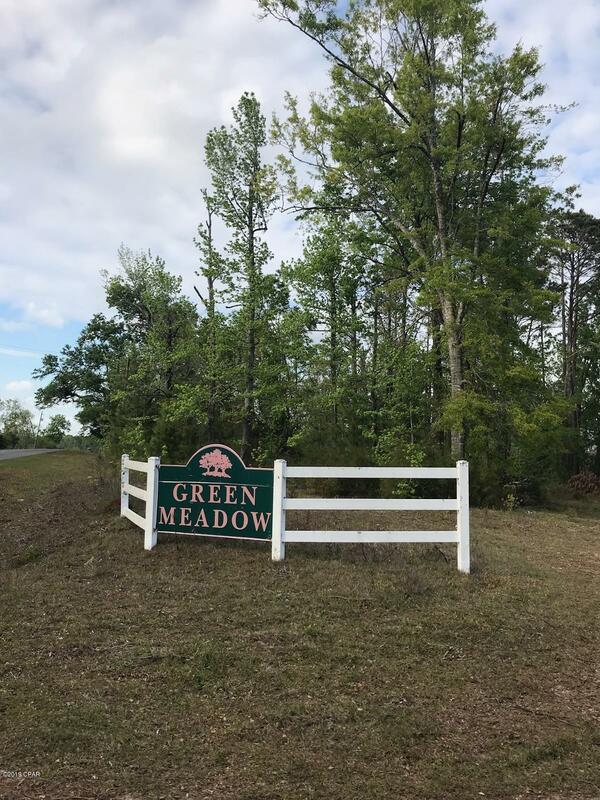 Well look no further than Green Meadows Subdivision in Marianna. Located just 1 mile north of Hwy 90. Green Meadows subdivision has No HOA. Several Lots to choose from. Call for more information!